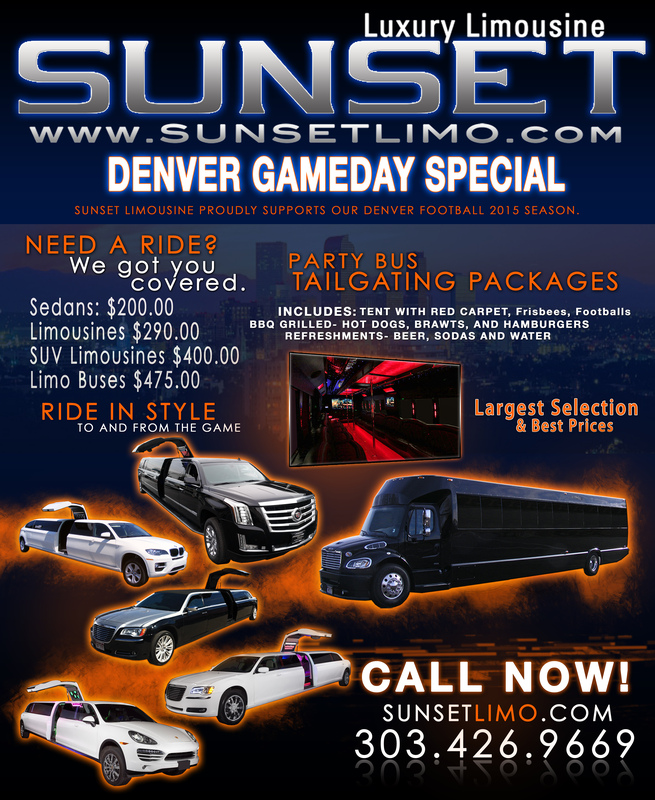 Sunset Limos offers a vast fleet of limousines and party buses for a night out in Denver! Whether it be a special sporting event like a Denver Broncos, Denver Nuggets, Colorado Rockies, Colorado Avalanche or Denver Outlaws game, transportation to test your luck in Black Hawk and Central City or just a night out with your friends in the Mile High City; let Sunset Limos be your safe and luxurious transportation! 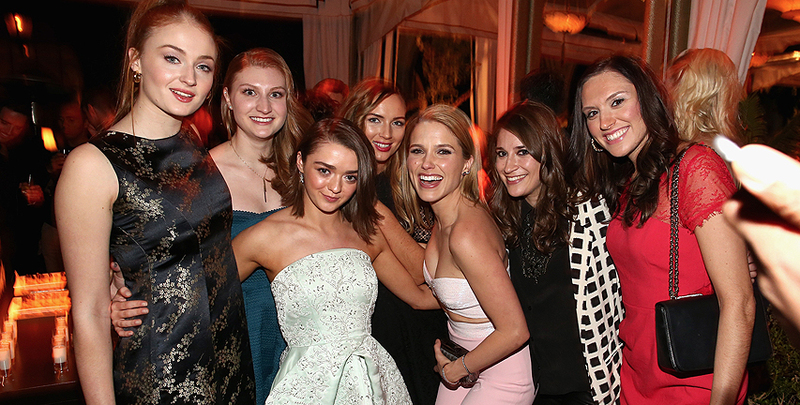 Looking to cut loose with all your girlfriends in the Mile High City? Let Sunset Limos be your your party guide! We’ll transport you to the hottest nightclubs in Denver in style and luxury. Click here to book a limo or party bus for your next girls night out. 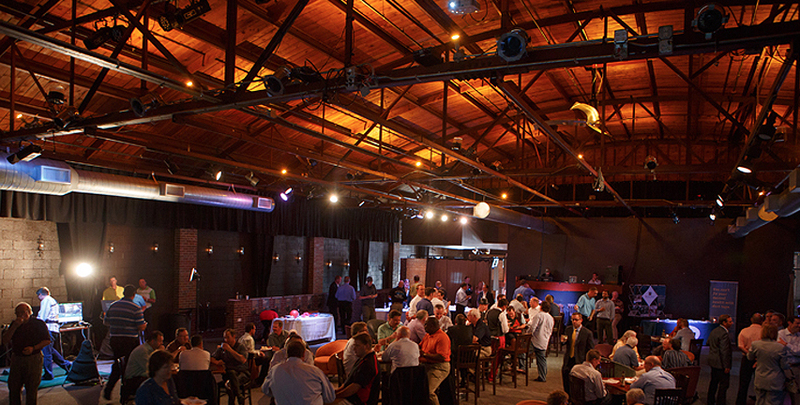 Looking to cut loose with all your buddies in the Mile High City? Let Sunset Limos be your your party guide! We’ll transport you to the hottest bars and strip clubs in Denver in style and luxury. Click here to book a limo or party bus for your next guys night out. Denver is one of twelve cities in the United States with four major sports teams; Denver Broncos, Denver Nuggets, Colorado Rockies and Colorado Avalanche. Denver also proudly hosts the Denver Outlaws, Colorado Rapids and Colorado Mammoth. Be sure to ride Sunset Limos to your tailgate no matter who you root for! Click here to book a limo or party bus for your next tailgate. You don’t have to go to Las Vegas for casino fun when you can take a quick trip to Black Hawk and Central City and arrive in style! Let on of Sunset Limo’s professional chauffeurs safely navigate a treacherous stretch of road so you and your party can have a carefree and hopefully lucky night up the hill. 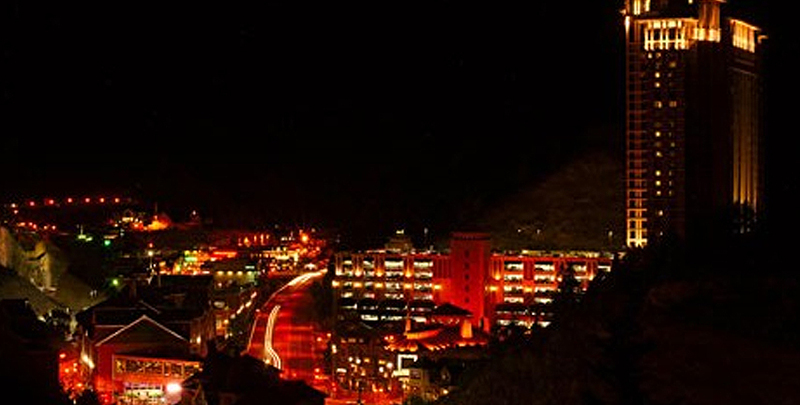 Click here to reserve a limo or party bus for your next night out to Black Hawk and Central City.